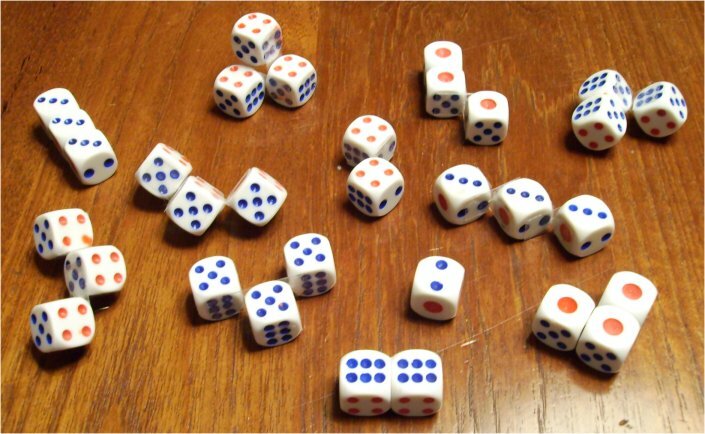 Joining the set of pseudo-tricubes with the two pseudo-dicubes and the single cube we get 12 pieces with a total volume of 32. This is a pretty good set for handsolving and it's even easier to work with this set than with the pseudo-tricubes, because you can save the smaller pieces for finishing your construction. The 4x4x2 box is the only possible box, because one piece doesn't fit into the 2x2x8 box, but a lot of other symmetric constructions can be made. I tried to solve the following constructions by hand and finished them in less than 5 minutes each. Adding the three pieces of smaller order to the set of flat pseudo-tricubes allows for a rectangle and some other symmetric constructions without holes. For 10 pentominoes a 2-fold replica can be made. Do you know the pentominoes for which the construction failed?